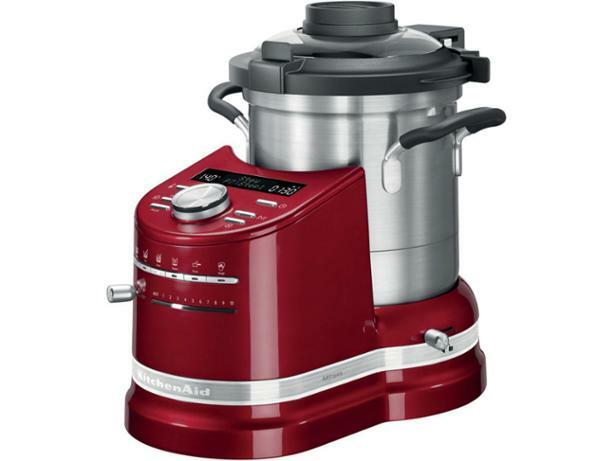 KitchenAid Artisan Cook Processor 5KCF0103 food processor review - Which? The KitchenAid Artisan Cook Processor is a new type of food processor that can prepare and cook everything from bread to biryani. You can even use it to boil eggs. It comes with a range of different attachments for different cooking modes, plus an app with recipes and instructions. But this multipurpose food processor doesn't come cheap - is it worth the investment? Our researcher took it home to try out.